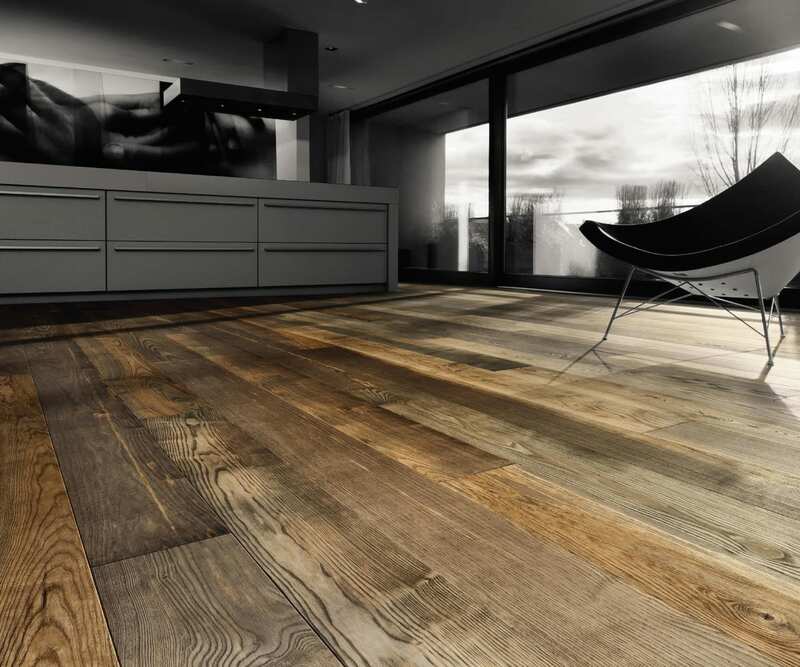 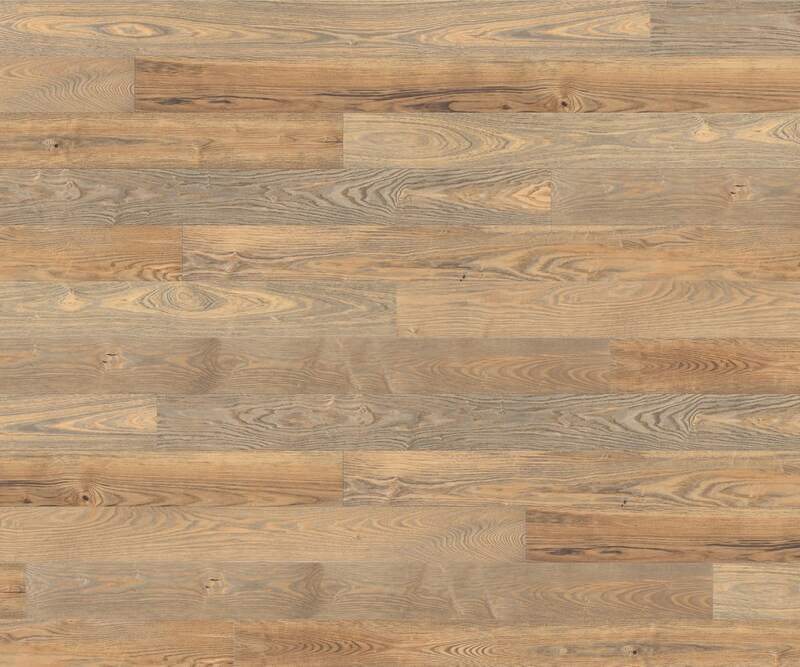 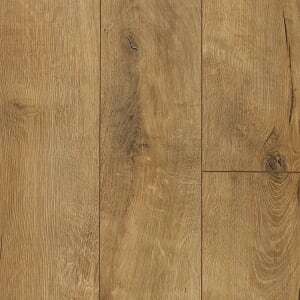 Light Brown coloured Ash Engineered Hardwood Flooring In the Country Selection, that has a Oiled Finish with a Brushed Surface and is 13.5mm Thick and 173mm Wide. The COUN037 Barrel Ash Heavy Brushed Oiled is warm and yet natural in feel, the texture, character and grain of the wood is enhanced by an process that brings out the wood grain and enhancing the Knotty effect and milled with a 4V bevel, The heavy brushed effect is achieved by using a special brushing process that is deep and textured inspired by used wine barrels. 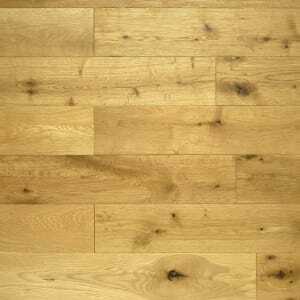 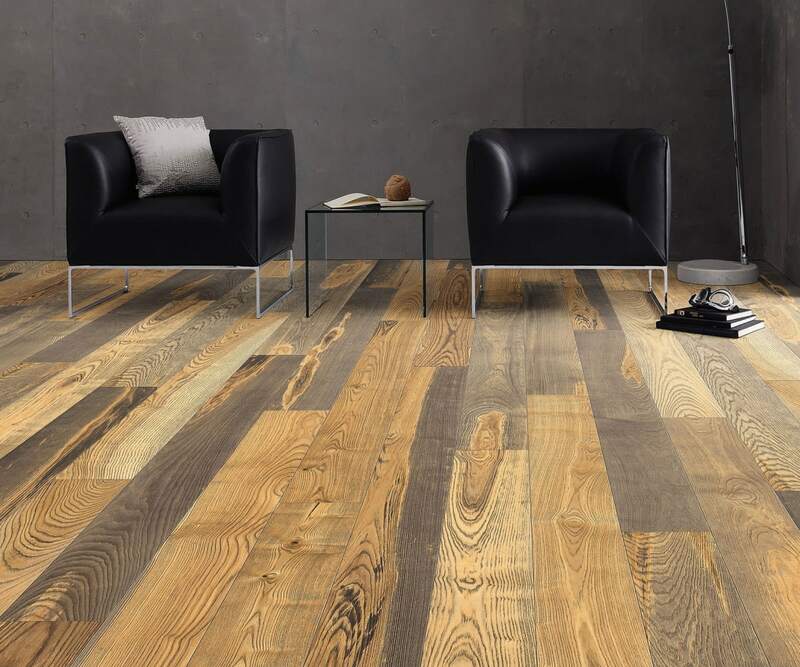 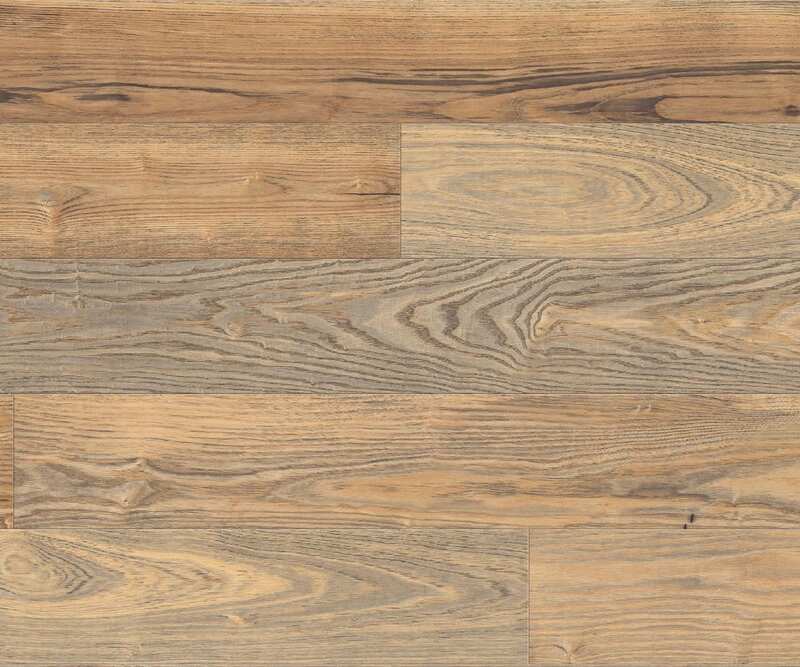 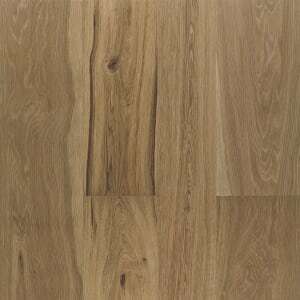 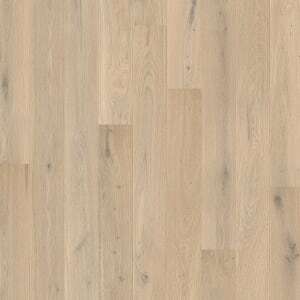 Barrel Ash Heavy Brushed Oiled engineered hardwood floor that is heavy deep brushed delivering a aged rustic charm but with and deep open grain that should not be mistaken with other rustic brushed hardwood floors and comes with a Lifetime Structural Guarantee.